Americans spent $19bn on gym memberships last year — and a further $33bn on sports equipment. 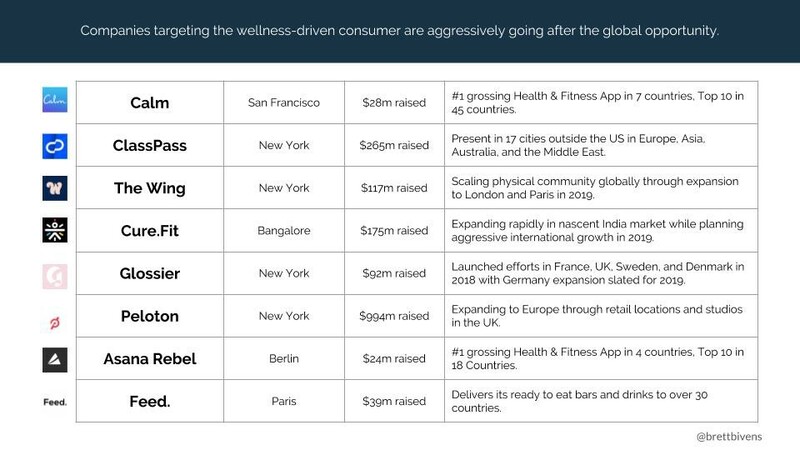 Overall, fitness (mind and body) is almost a $600b industry. Wellness-driven travel and tourism has significantly outpaced the growth of the broader tourism market (growing to nearly $600b in total value), and with younger generations spending more on experiences than physical items, this growth will only continue. 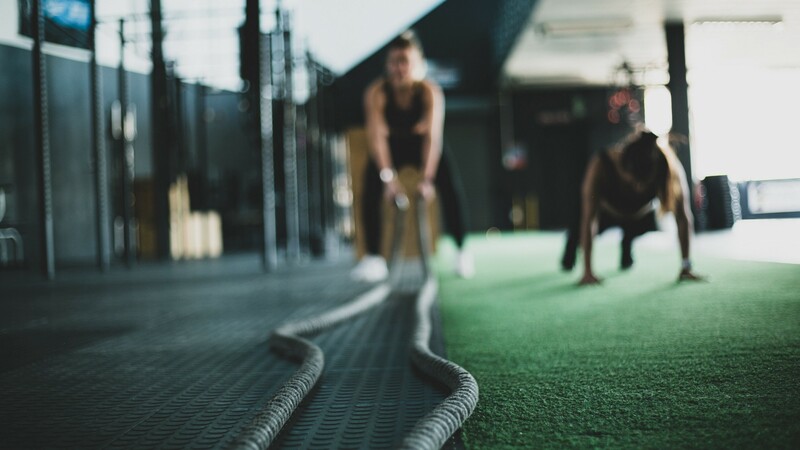 64% of Americans want to lower healthcare costs but 80% don’t even meet minimum exercise requirements. I am an early stage venture investor based in Paris focused on backing companies in Europe and North America that are improving human performance, fulfillment, and opportunity. For the last 3 years, I have been a part of the investment team at TechNexus, where we invest primarily in Seed and Series A companies and work to accelerate the development of the companies we back through unique collaborations we build with leading enterprise partners.